Since our inception Gasworks has gathered a reputation for excellence and reliability. We are a family business which means clients enjoy our full focus and attention as opposed to being treated as just another job by larger faceless companies. Unfortunately cowboy engineers stain the industry with shoddy workmanship and poor ethics. At Gasworks we take pride in our work and we guarantee 100% satisfaction which is just one of the reasons why we receive so much repeat business. In todays society the focus is very much on the environment and keeping costs down. At Gasworks we have injected this ethos into the very heart of our company. 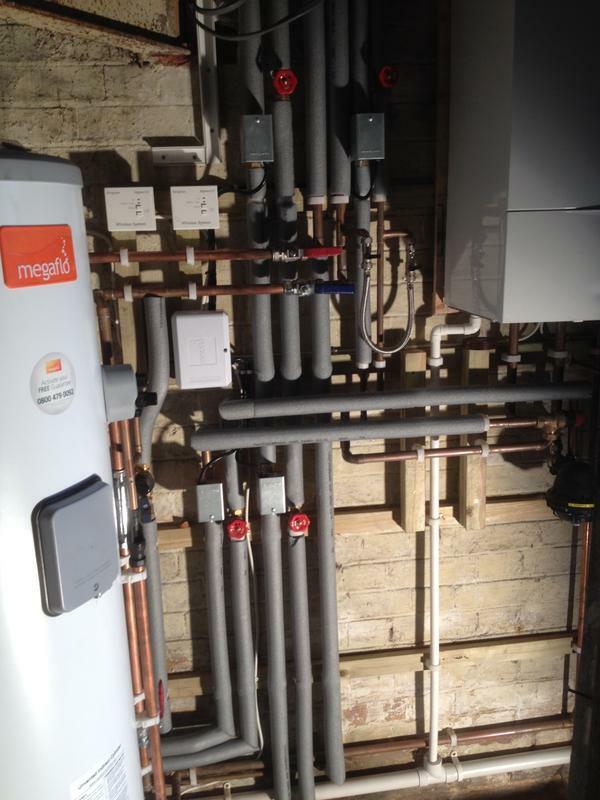 To this end we only install energy efficient boilers which are not only greener but also help to lighten the monthly bills. 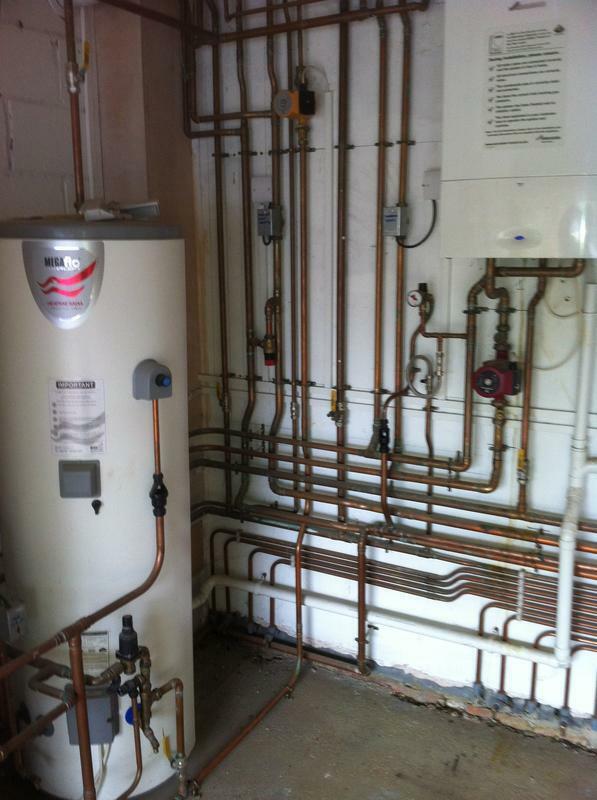 We can also upgrade your wasteful boilers and give you advice on how to make your heating system more energy efficient. We are based in Welwyn Garden City, but we cover all Hertfordshire, North London, Middlesex and the surrounding areas. You'll love our friendly service and appreciate out competitive rates. Above all Gasworks is a name you can trust and one that believes wholeheartedly in customer satisfaction! 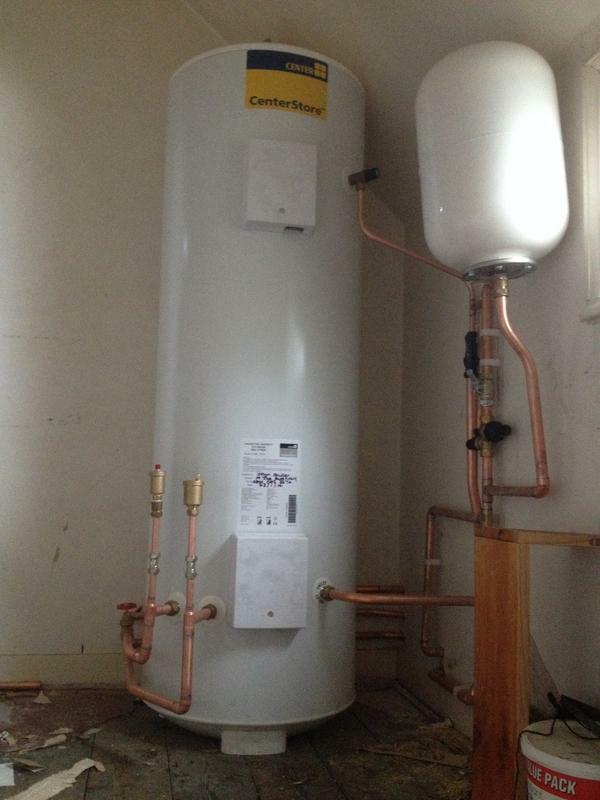 Image 2 - Unvented cylinder installed in a Carehome that we look after. 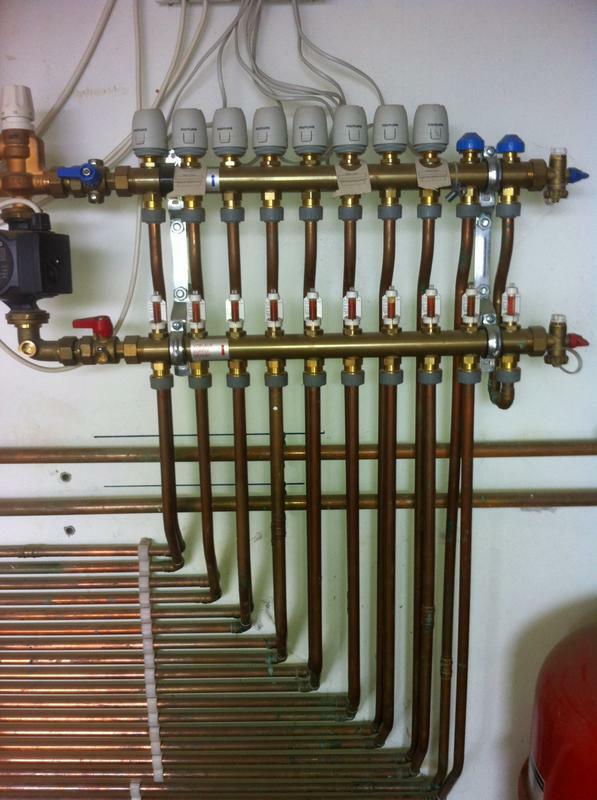 Image 3 - Worcester Bosch boiler installed in Care home. 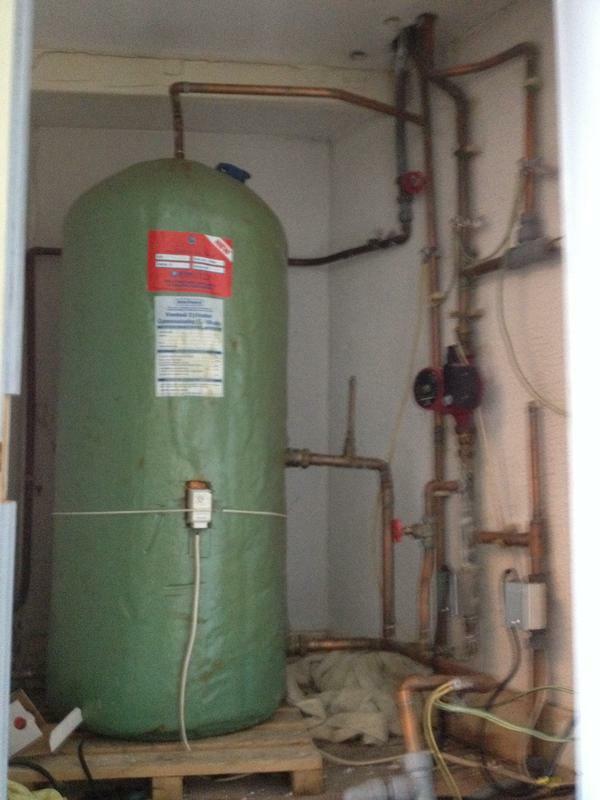 Image 4 - Old cylinder ripped out to make way for new white one in Care home. 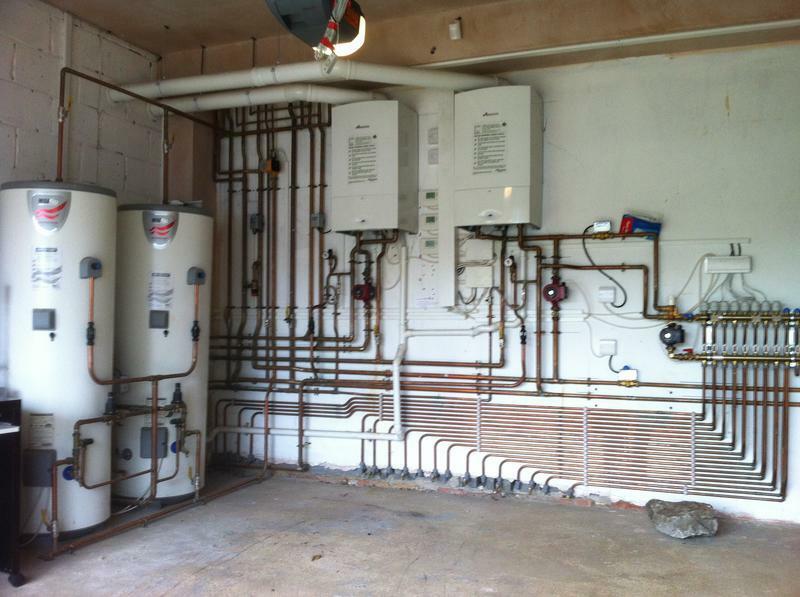 Image 8 - More pictures from St Albans Install. 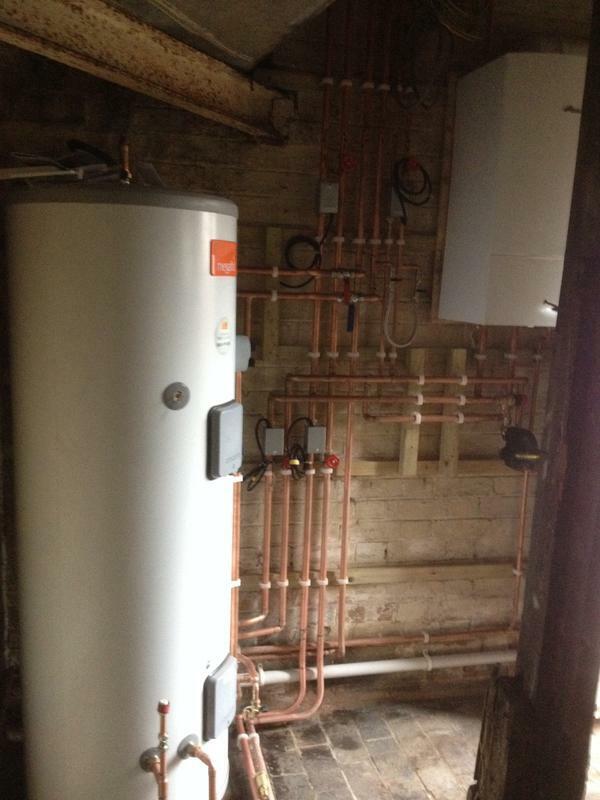 Image 9 - St Albans install , pipes now fully lagged. 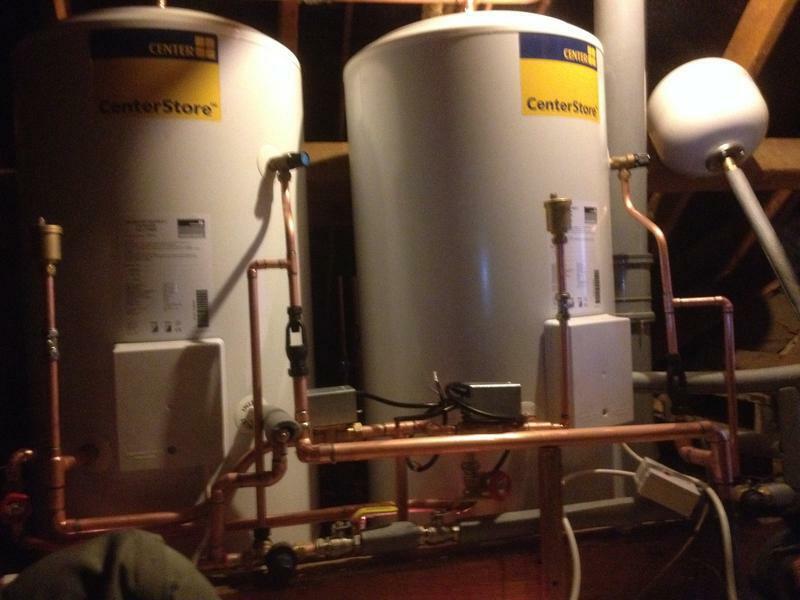 "I used Gasworks to install my WB boiler in 2017 and to service it in 2018. Wanted them back after a lot of pipework changes for a bathroom refit. 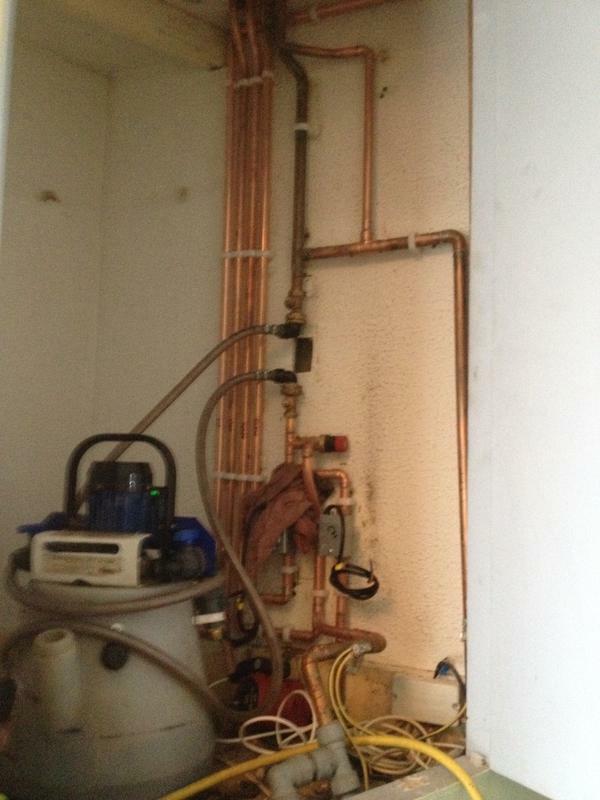 They came within 2 working days, checked boiler, flushed the magnetic filter and refilled the system with inhibitor. Polite, quick and efficient as always. Will always use them." "Recommended by neighbour. 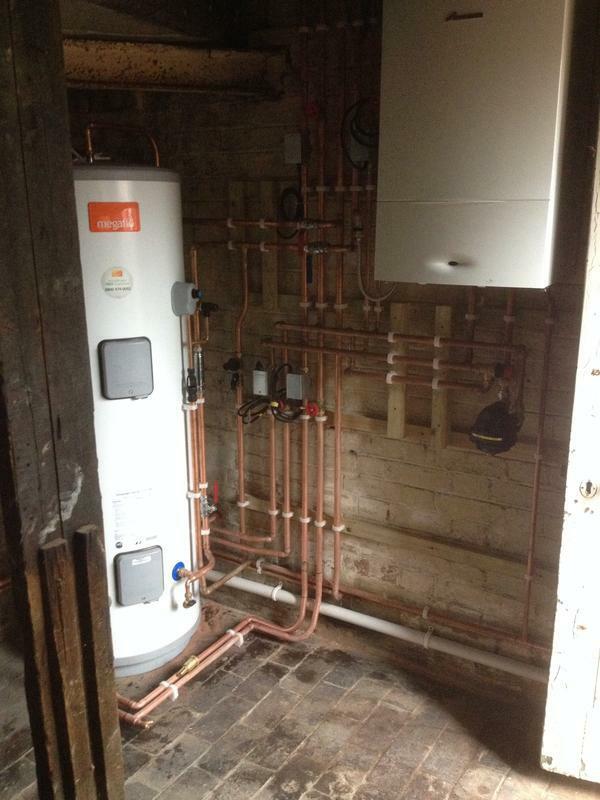 Very happy with operatives and the work they carried out." 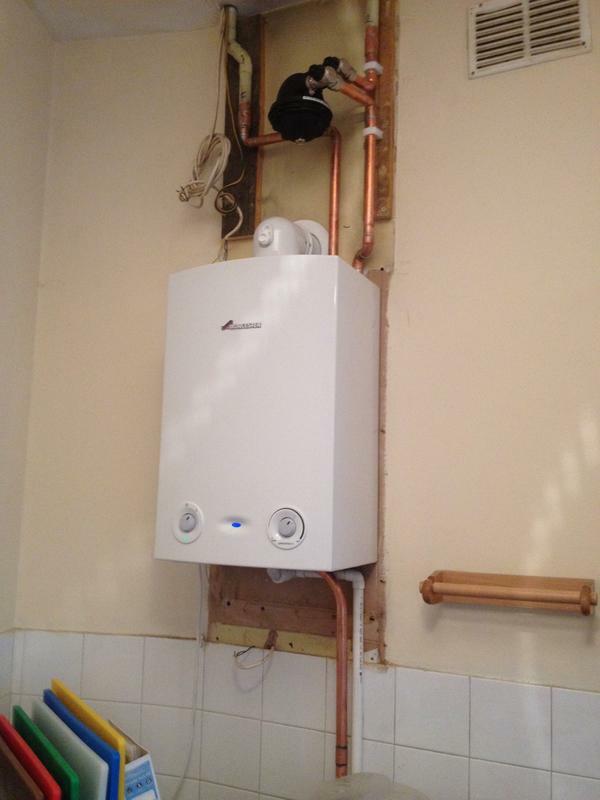 "Kept me well informed all through the job. Careful and knowledgable"
"Excellent price (I had several quotes) Good workmanship and excellent friendly fitters. Final Invoice exactly the same as the Estimate 5 stars. What more can I say - very happy."